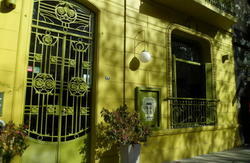 We are located in Palermo Soho. The house has 3 floors, 7 bedrooms, all of them have windows and are very luminous,2 complete bathrooms to be shared for the 3 rooms without private bathroom we have. We recycled old things for give an ECO-Decoration. WIFI, PC Phone and Fax for local calls Free. TV Cable, DVDs, Books. The rooms are very sepacious and britgth. We are Palermo Soho just 4 blocks far from Plaza Serrano around it there are a lot of bars, pubs, different kind of restaurants, discotheques, all kind of fashion shops. 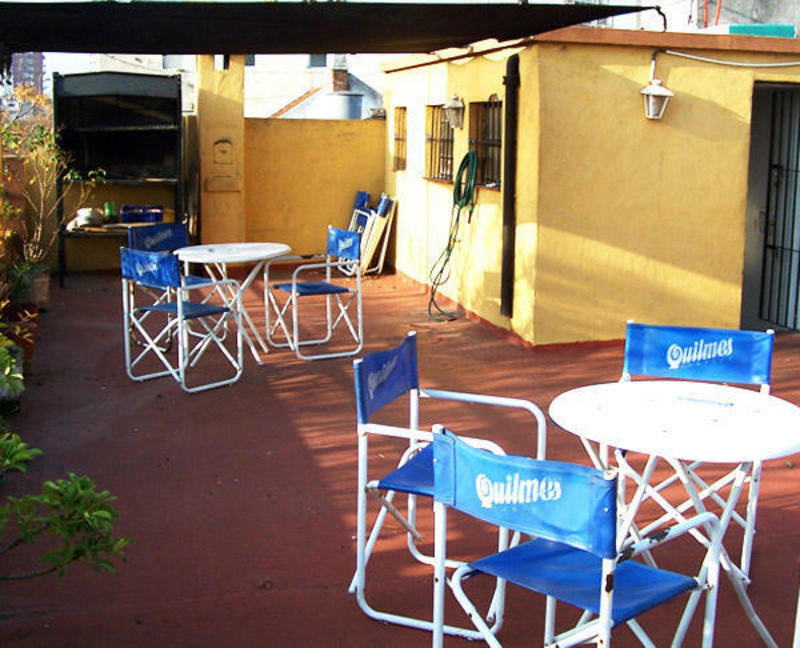 20 minutes to the centro we are close to the subway stations line B and line D.